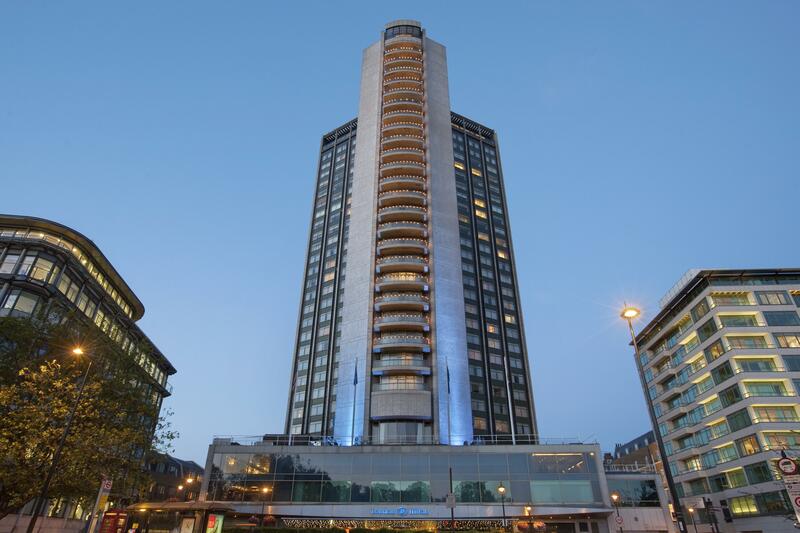 Celebrating 55 years of London Hilton on Park Lane – Art, Food, Travel and Fashion! On Wednesday 17 April 1963, more than 750 personally invited guests arrived to celebrate the opening of the London Hilton on Park Lane. Among the familiar faces were His Grace the Duke of Bedford, Paul Getty, the oil tycoon, Nubar Gulbenkian, business magnate and socialite, Richard Beeching, chairman of British Railways (later Baron Beeching), Labour’s Deputy Leader, George Brown and many others. Outside, in the foyer, the ‘non-VIPS’ (as described in the arrangement notes) were being marshalled by excited – but slightly nervous – staff who were keen to make sure everything went well. The official opening was performed by the then Chancellor of the Exchequer, the Right Honourable ReginaldMaudling and his wife Mrs Beryl Maduling who cut the ribbon during the opening ceremony. The ceremony also involved a fanfare, a flag-raising and Charles Clore the landlord presenting a symbolic gold key to Conrad Hilton From that moment on there was no looking back. Against a background of camera flashes, guests explored the hotel, impressed by the scale and grandeur of the capital’s newest landmark. the London Hilton on Park Lane story had begun. The first concrete was poured on 23 December 1960 – the first of 30,000 cubic metres used in the construction. The concrete was supported by 3,700 tons of steel reinforcement, while 175,000 sq metres of shuttering was constructed. The quantity of concrete is believed to be a record in a city area. The average period for the concrete construction of one standard bedroom floor in the tower was initially seven to eight days but by the end of the build, this came down to five days.